Delivery from £6.00 to United Kingdom in 2 - 4 working days. 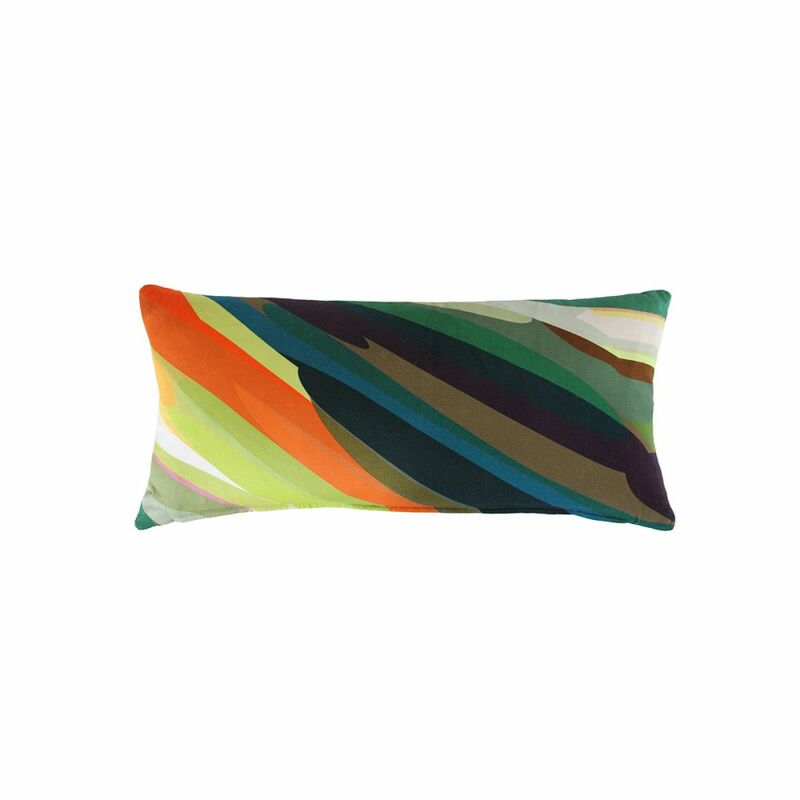 Digitally Printed in Britain, 100% cotton satin cushion featuring a modern graphic pattern. This design is the perfect way to add a splash of colour to a room. We wanted to create a design that was a sophisticated riot of colour and the result was as rich in colour as a garden. Embrace colour – be a shade braver.